To keep informed of the latest happenings here at ASUS, please take a look at our recent blog posts below. 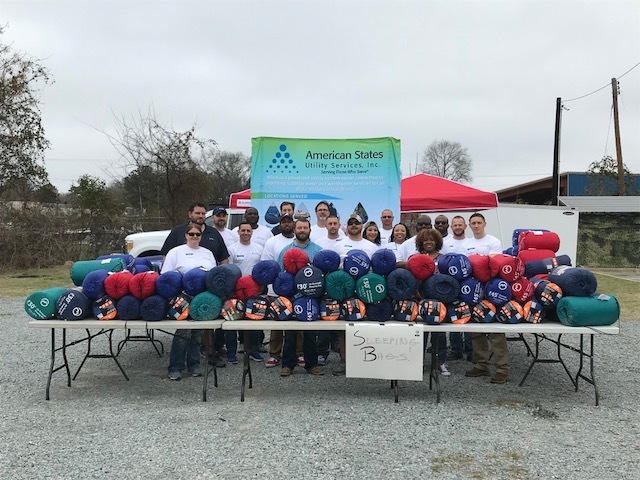 On Saturday, February 24, ASUS employees at Fort Bragg hosted a "Giving the Gift of Warmth" event. Spring Subcontractor Training Sessions are Underway!